1. Impressions (molds) will be made of your teeth to make custom soft plastic trays after we decide that this is appropriate for you. 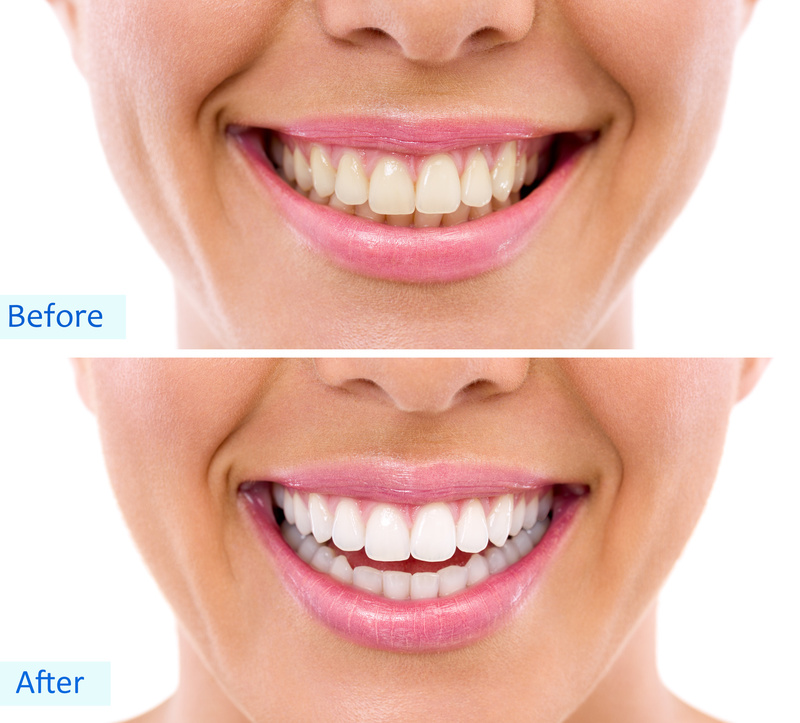 or overnight for a couple of weeks depending on the degree of staining and desired level of whitening. It is normal to experience tooth sensitivity during the time you are whitening your teeth, but it will subside shortly after you have stopped bleaching. You will receive care instructions for your teeth and trays, and be encouraged to visit your dentist regularly to help maintain a beautiful, healthy, white smile.